Police found the shark early Monday (July 30), two days after it was taken from the San Antonio Aquarium in a daring midday heist. 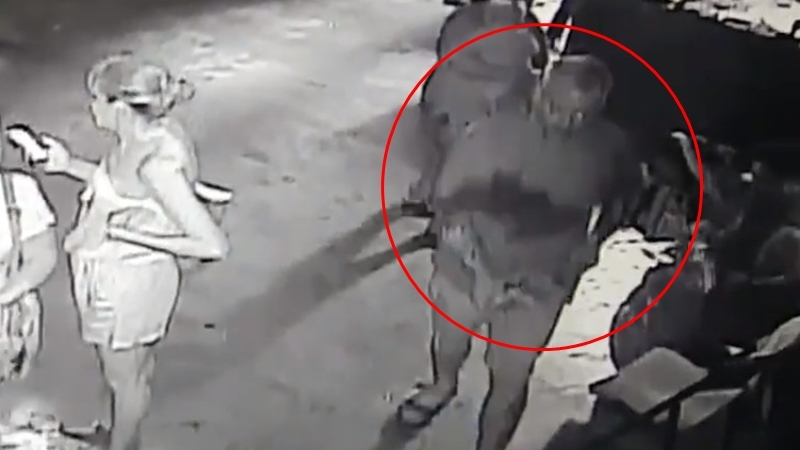 Three thieves were caught on surveillance video removing the shark from its display, placing it in a bucket and smuggling it out in a stroller. They drove away in a red truck as aquarium staff were catching up with them. 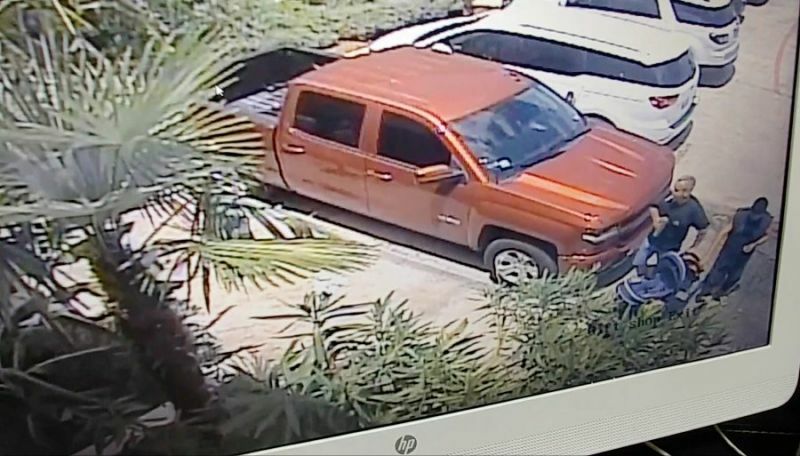 Police found the truck and tips helped them trace the vehicle Monday to the home of Antone Shannon, according to the San Antonio Express-News. The 38-year-old confessed to the crime and has been charged with theft, the Express-News said. “He had a lot of different marine animals in the home, very much knew what he was doing,” Leon Valley Police Chief Joseph Salvaggio told reporters late Monday. The shark was said to be in good condition and held in quarantine. It posed no danger to humans during its time away. Horn sharks are a coastal species that typical grow to only about three feet in length and eat other marine animals such as crustaceans.